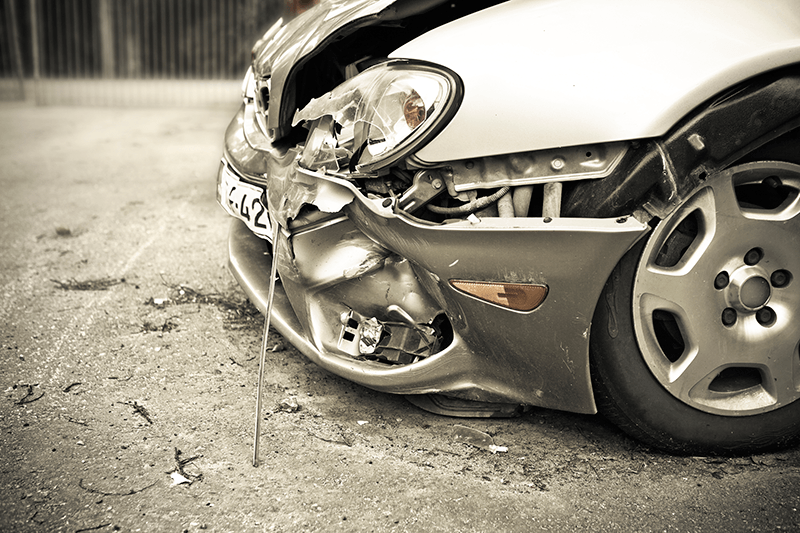 A personal lines automobile client had an at fault accident. The insured had recently purchased a high end luxury vehicle and was very upset about the damage. After several conversations the insured decided to take the vehicle to a body shop of his choice that was not a preferred vendor of the insurance company. Throughout the repair the insured was pleased in the work quality and detail. Unfortunately the body shop encountered delays in receiving all the specific components for the vehicle. The insured had purchased coverage for a rental vehicle in the event of an at fault loss. Due to the delay this rental vehicle coverage was about to expire and the insured would have to cover the ongoing expense out of pocket. As a result of our efforts advocating on the insured’s behalf the insurance company agreed to extend the coverage until the vehicle repairs were complete. We want to help you fully understand and keep you updated with changes and new things that happen in the insurance world. Sign up to get some great insurance info that could help you.